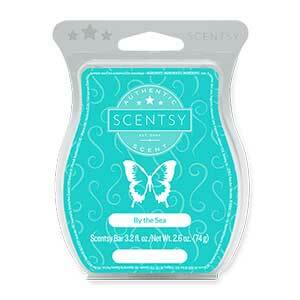 This is an all time Scentsy Classic fragrance and is the 2nd best all time best seller. You can guess what it smells like and it's aromatically delicious! Yes, this Perfectly Pomegranate is my husband’s all time favorite Scentsy fragrance. I know, for a long time it was the #2 best seller and I suspect it still ranks among the best sellers. Yes, Scentsy always comes out with more great scented wax bars, but the old classics continue to lead the pack!